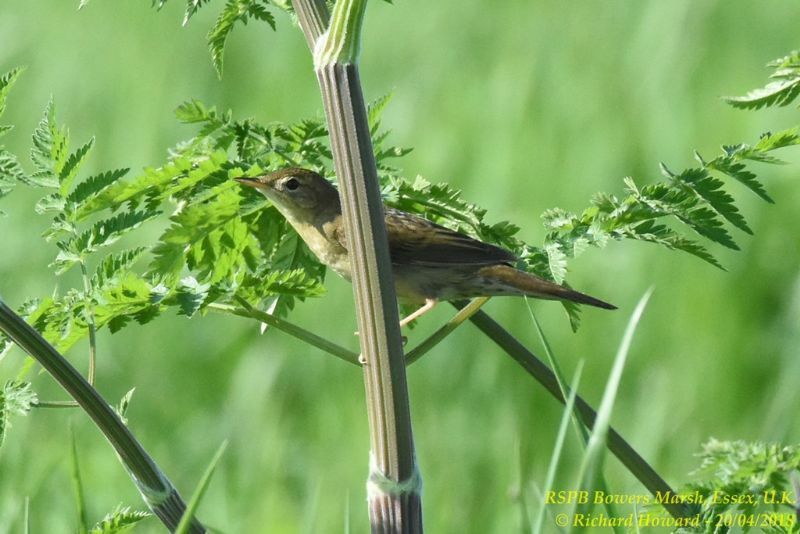 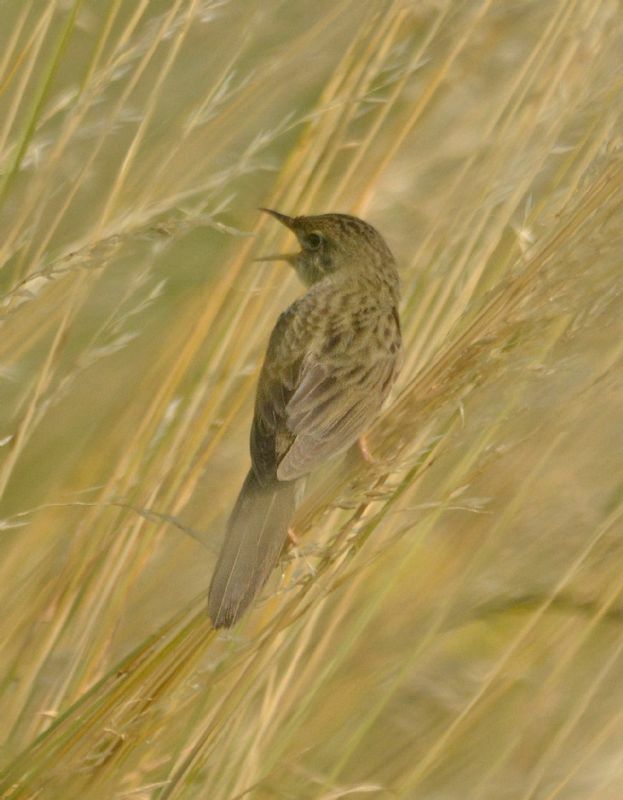 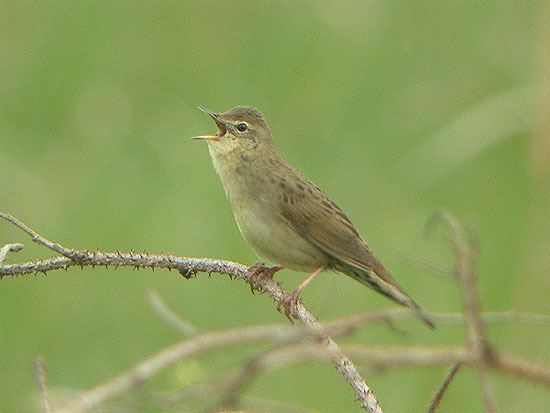 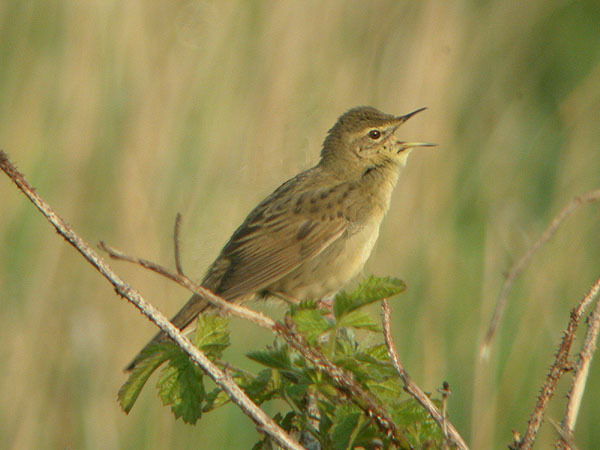 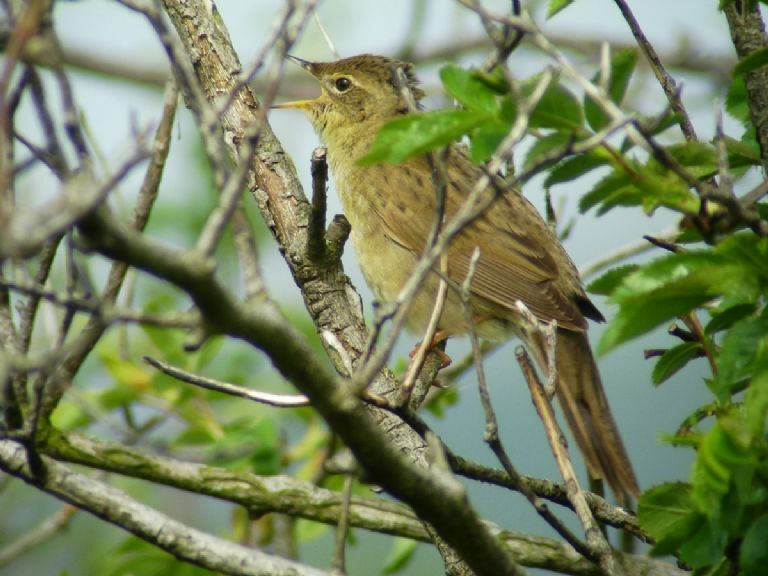 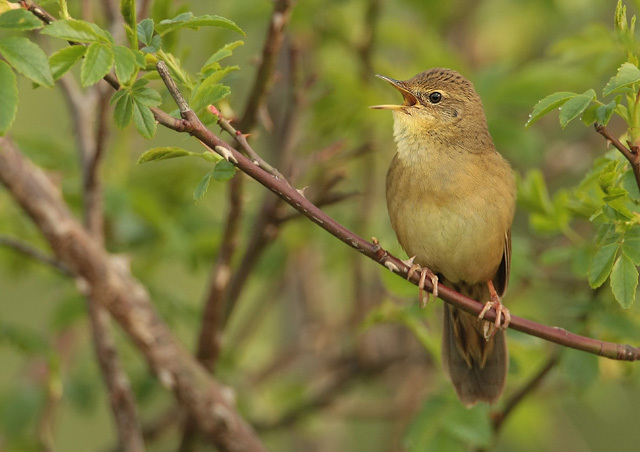 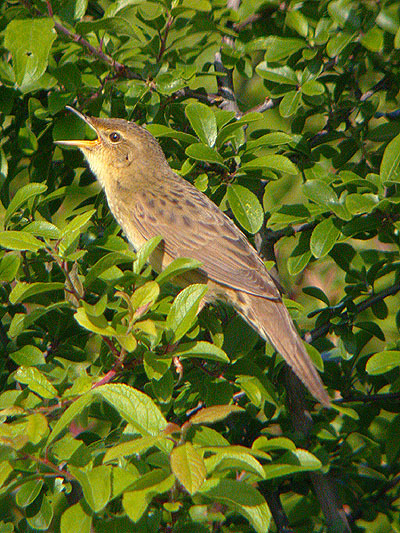 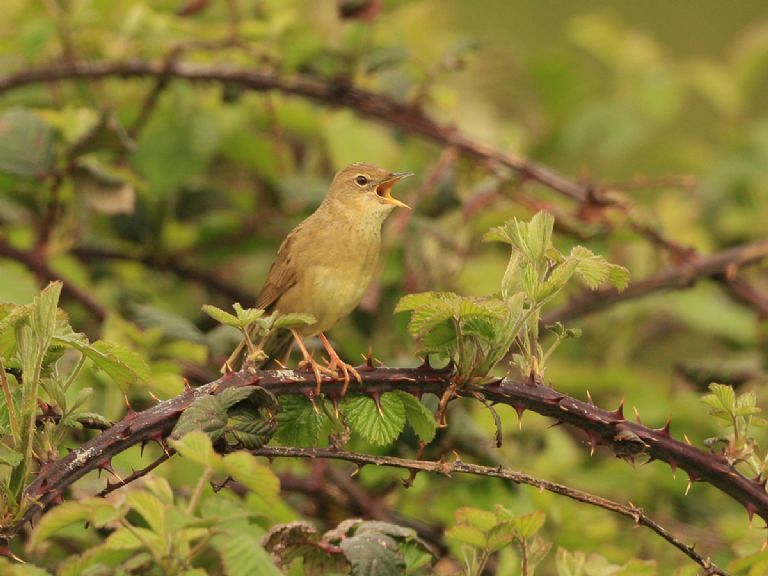 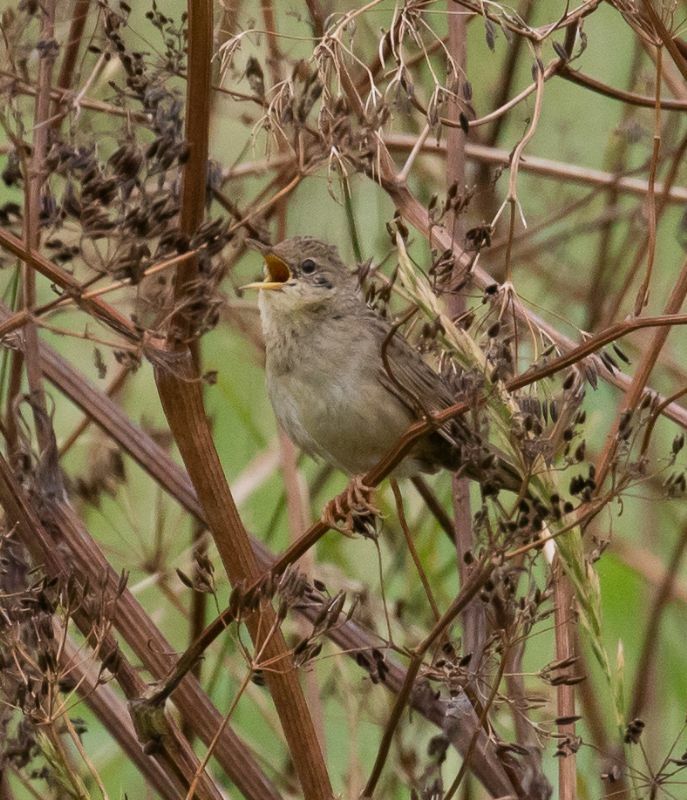 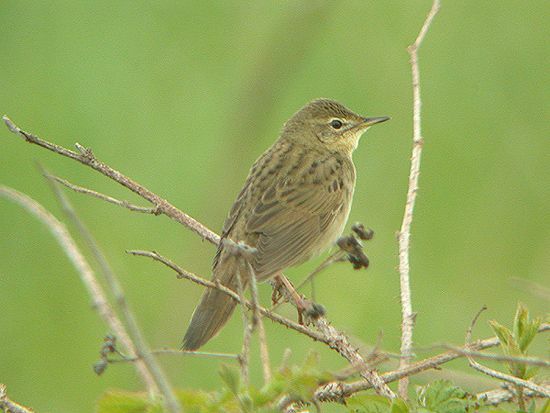 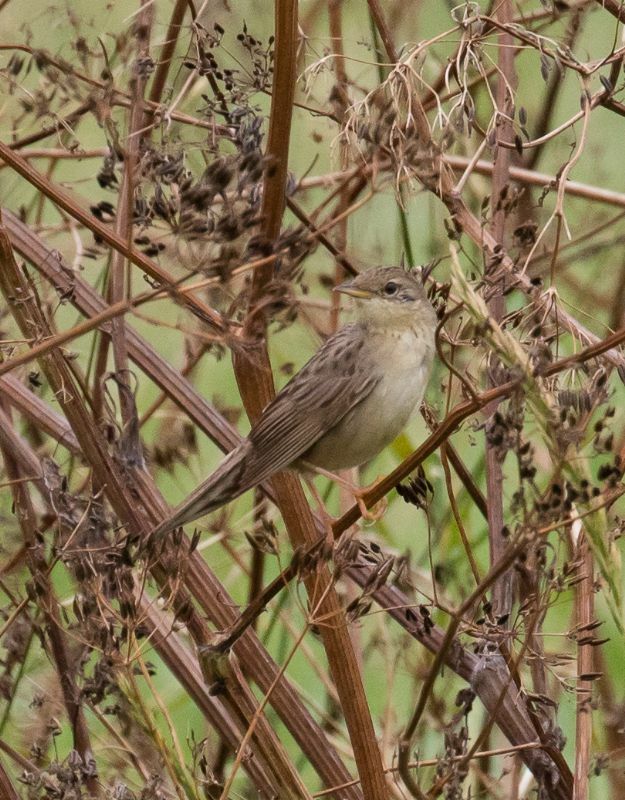 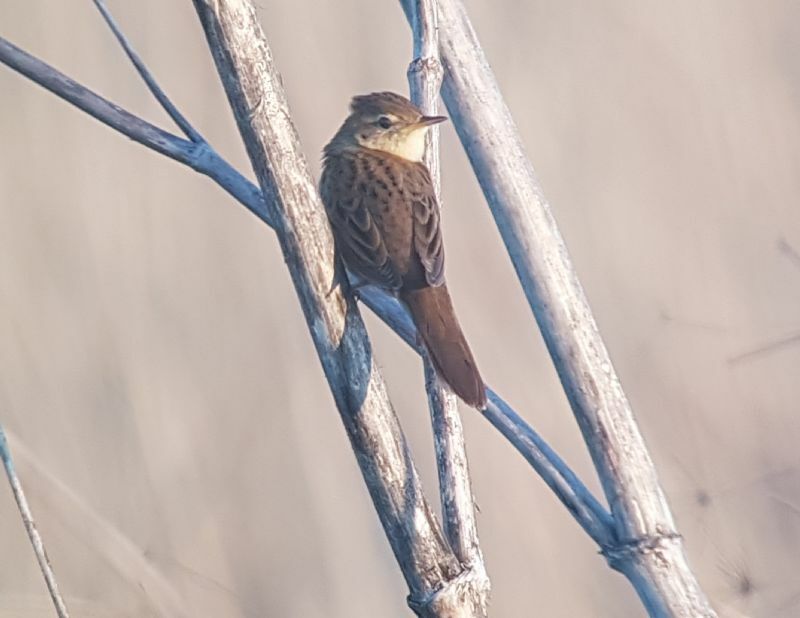 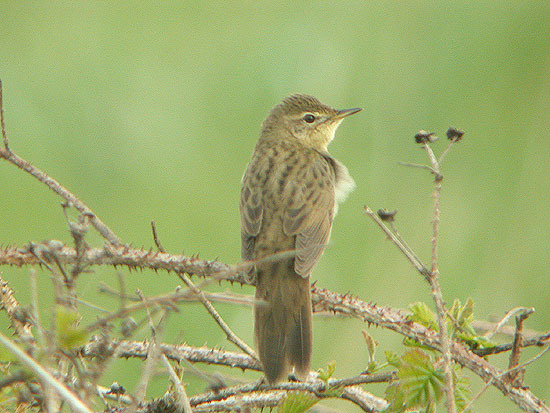 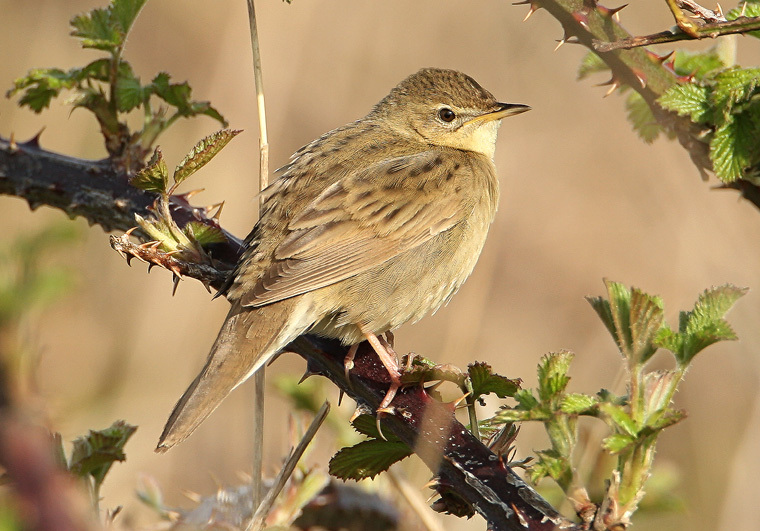 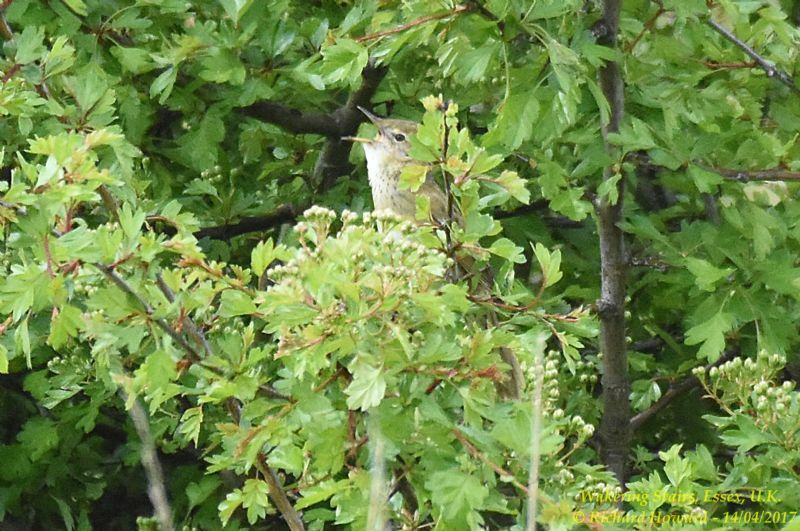 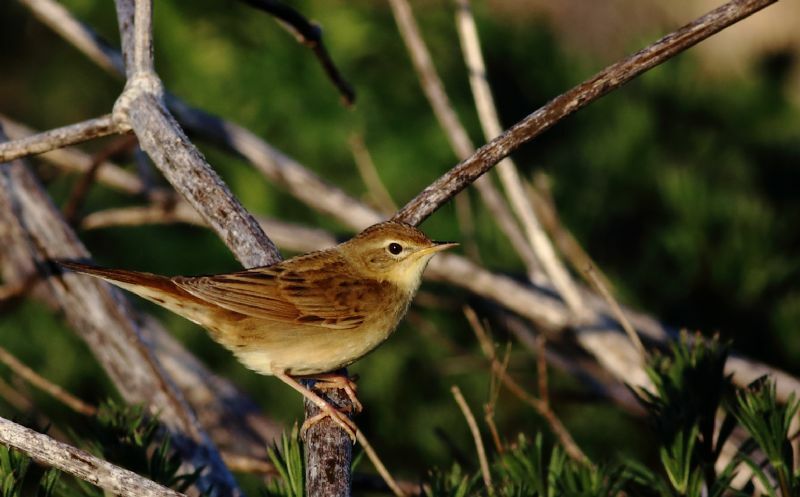 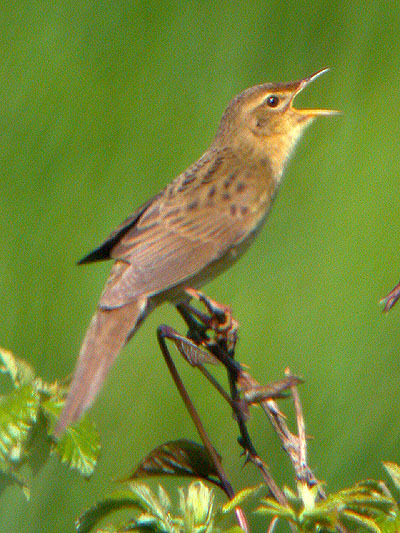 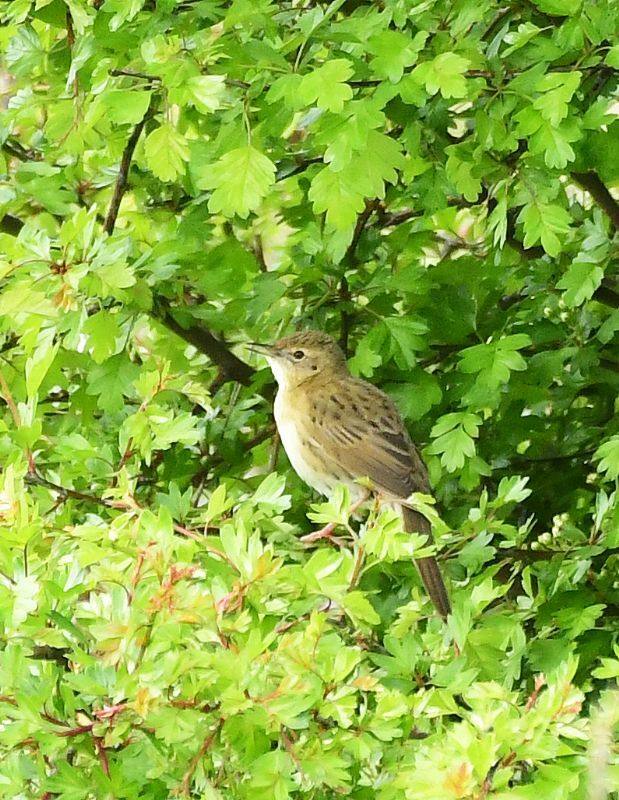 Grasshopper Warbler at Two Tree Island (West). 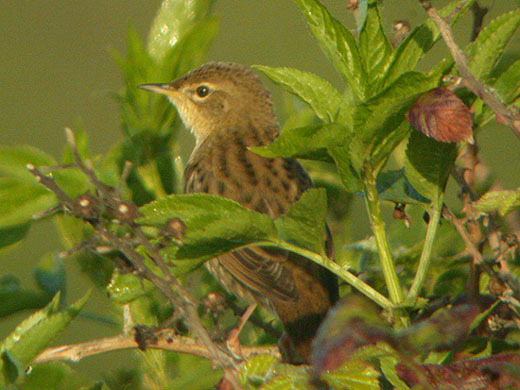 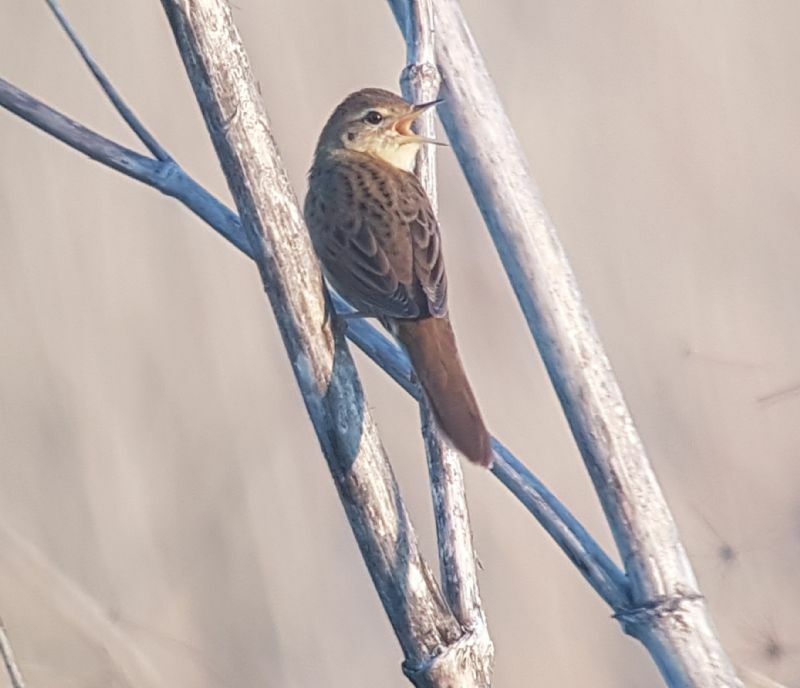 Grasshopper Warbler at Canvey Wick. 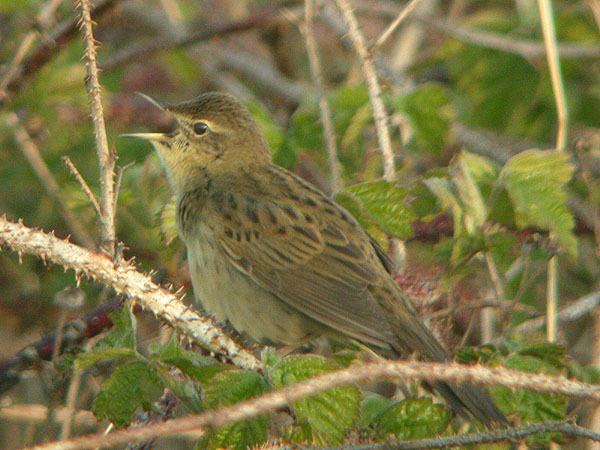 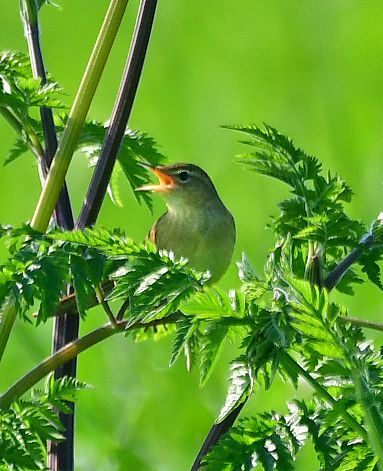 Grasshopper Warbler at Two Tree Island. 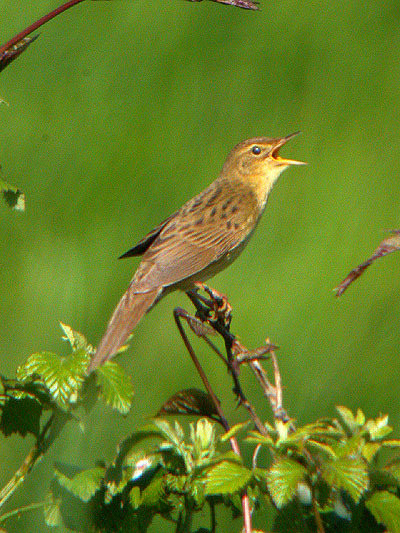 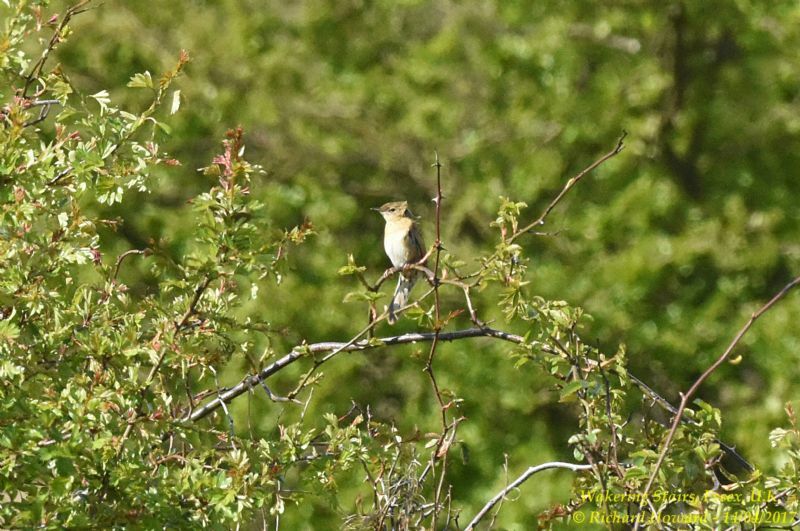 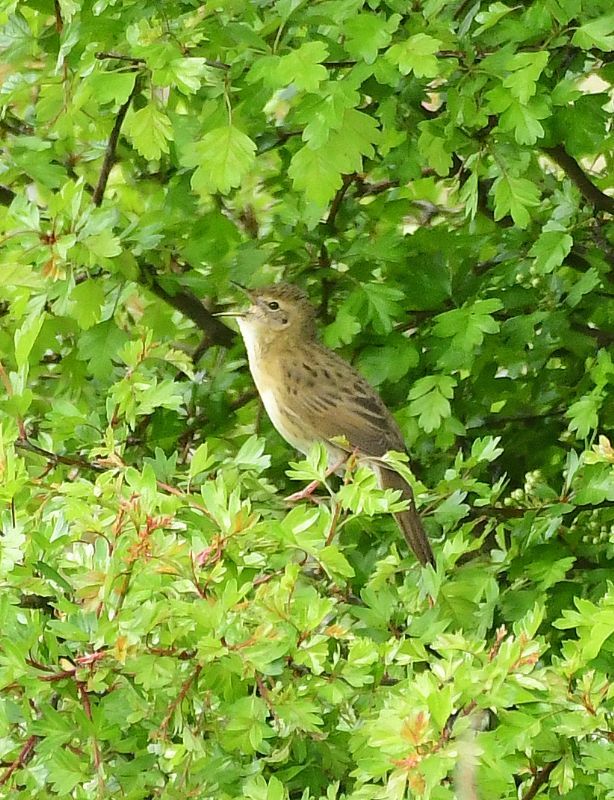 Grasshopper Warbler at Wakering Stairs.